Using Smart meant we could spend more on furnishing our property! For Helen Taylor and Trevor Evans, holidays at their Spanish home will be even more enjoyable knowing they saved money when they purchased the property. When the British couple purchased their pretty house in the northern Costa Blanca in February, they used Smart Currency Exchange to send money to Spain to pay for the transaction. It was a decision that meant they received far better exchange rates when converting their pounds into euros than if they’d asked a UK bank to make the same transfer to their Spanish bank account. 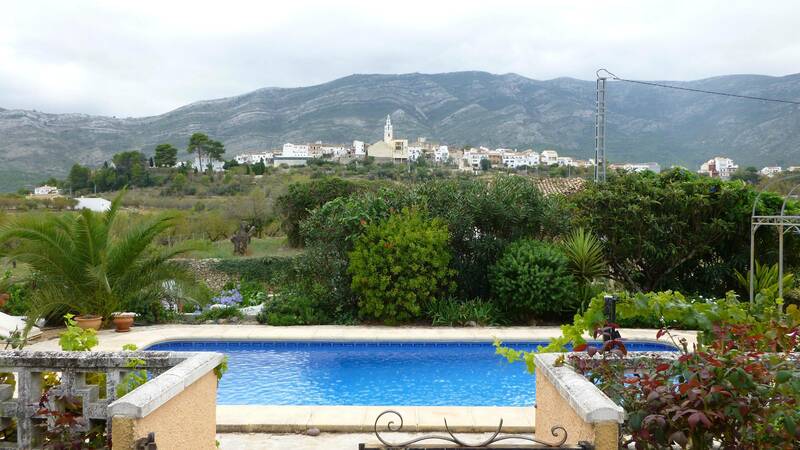 Helen and Trevor’s Spanish home is inland in the town of Parcent, near the Jalon Valley. 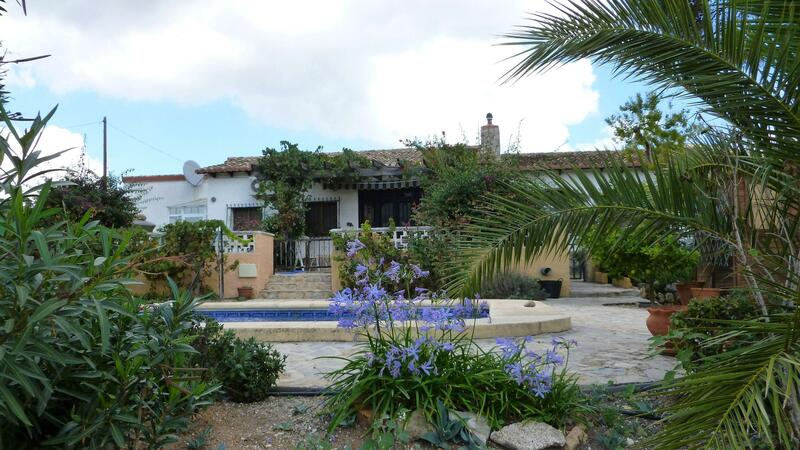 An old character property, it has three bedrooms, two bathrooms, a swimming pool and garden. To top it off, it’s surrounded by orange and almond groves and boasts stunning views of the town and countryside. The couple found the property after visiting the Costa Blanca last year, when they viewed a selection of properties with a local English-speaking estate agent recommended to them by the Spain Buying Guide. If all goes according to plan, Helen and Trevor intend to move to Spain within the next three years. If, like Helen and Trevor, you are considering an overseas property purchase or move abroad, opening a no-obligation account with FCA-authorised Smart Currency Exchange will enable you to benefit from their competitive exchange rates and specialist currency knowledge, ultimately saving you money and time. For more information, download Smart Currency Exchange’s free guide to buying property abroad.